Companions come in all shapes and sizes. Companionship lasts forever. 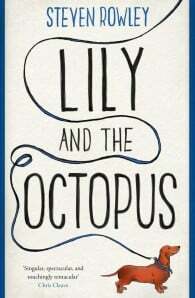 Lily and the Octopus is a novel about finding that special someone to share your life with. For Ted Flask, that someone is Lily, and she happens to be a dog. 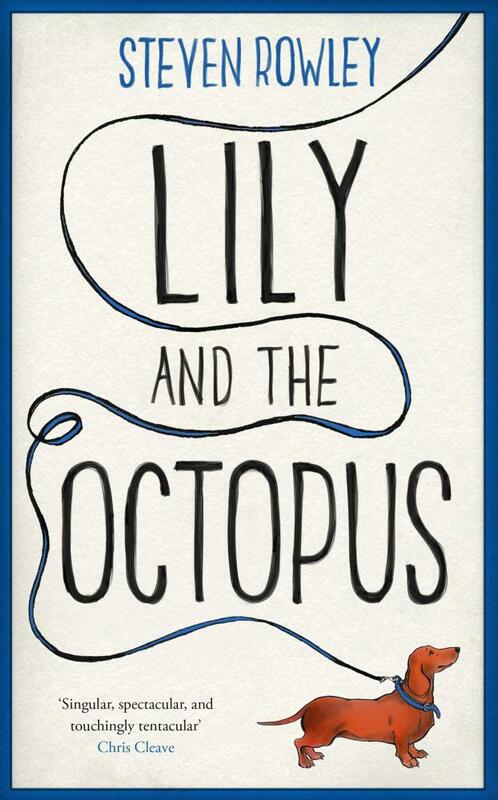 This novel reminds us how to love fiercely, how difficult it can be to let go and how the fight for those we love is the greatest fight of all.